Panasonic’s manufacturing solutions are used by four of the five leading smartphone makers, eight of the ten leading auto makers, and hundreds of other companies from agriculture to aerospace. Use high-level error proofing to optimize productivity, accuracy and quality control on any assembly line. Why production managers blend error-proofing, torque-testing and quality control monitoring with airhose-free operation. Our cloud9 Innovation Center collaborative lab highlights best-in-class complementary tech companies. Customer demands, competitive and cost pressures are driving improvements in the way manufacturers develop and introduce products. Measuring torque in fastening applications is crucial and cannot be overlooked on any assembly line. Without it, quality control KPIs in manufacturing processes cannot be consistently met. To meet design specifications, mechanical engineers use transducers to calibrate all types of assembly tools before they are activated on a live assembly line. First, to measure accurate torque output of the tool, then to verify the repeatability of a tool’s output throughout its lifecycle on a given application. Panasonic Intelligent Torque Transducers can calibrate, test and certify any type of torque tool used on a manufacturing line. From there, by integrating qualifiers into your fastening applications you can take your plant to even higher standards of quality control. 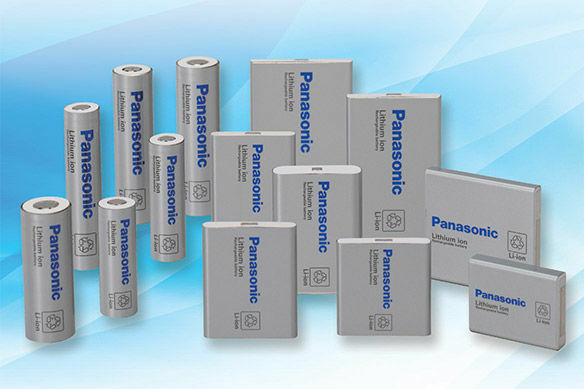 Panasonic qualifiers not only provide a path to high-level error proofing, they help reduce downtime and promote production efficiency. It’s never been easier to wirelessly automate plant floor efficiencies such as setting torque levels, enable/disable tools, and control assembly line accessories across sequences and workstations. Whether building cars, tractors, aircraft or electronic equipment, your customer’s satisfaction is the ultimate end game. A zero-defects strategy goes a long way toward achieving your quality control objectives. Bigger rewards come in the form of reduced product recalls, improved worker and consumer safety, a trusted brand image and a growing bottom line. If you’re running a manufacturing line where quality assurance and adherence to standards are critical, Panasonic delivers a complete cordless assembly solution for you. Production managers and quality control professionals at the world’s leading manufacturers increasingly rely on the scalability and versatility of Panasonic Assembly Tools. The cloud9 collaborative laboratory highlights several total line solutions combining Industry 4.0 functionality, award-winning hardware and software, and process expertise with world-class support. The market advantages of high-variation/ low-volume production are clear: better customization to customer demand, improved responsiveness and lower inventory requirements. Unfortunately, this approach is blamed for yielding lower quality. It doesn’t have to be that way. 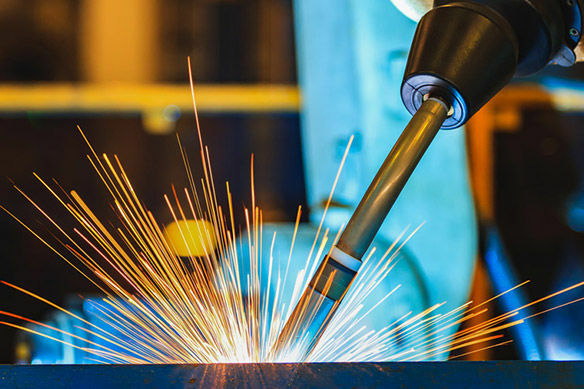 Whether cultivating internally-born ideas as an OEM or responding to customer requirements as an EMS, the manufacturing process is mission critical in reducing “time-to-market” and increasing your company’s success. Panasonic provides essential solutions for effective high-mix production. Complete assembly solutions all in one place. Connect processes across assembly lines, engineers and departments for error-free fastening, production efficiency and continuous improvement. Today’s most powerful technologies fit in your pocket. Our Industry 4.0-compliant adaptive screw tightening strategies maximize production efficiency for applications that require precise, high-speed fastening of small parts. Your industry 4.0 plant needs advanced data exchange for greater automation. HS-Technik precision digitized screw driving helps data-driven smart factories increase efficiency and reduce costs. From the smallest screw to the largest bolt, we're helping manufacturers operate in the middle of disruption.